Violation of rules or conditions of an agreement is a very common dilemma faced by a lot of people. These situations, even with legal help, are pretty tough to avoid. 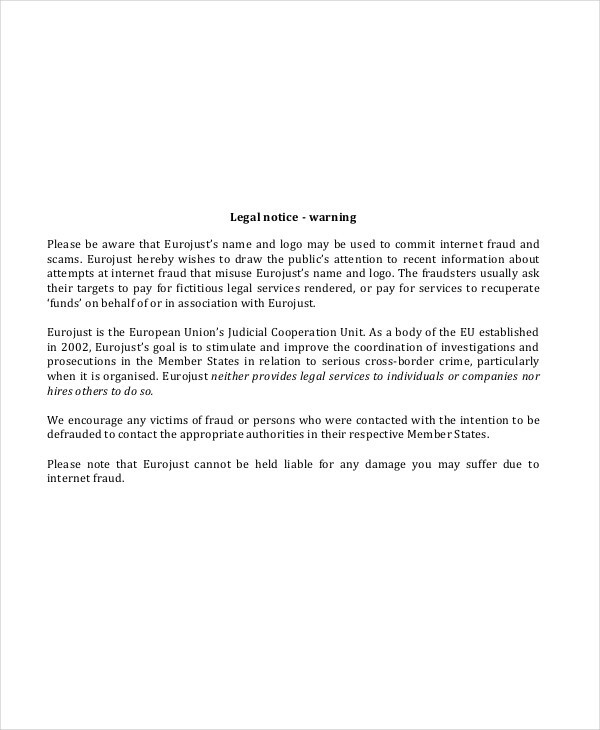 In such cases, people may send notices to the people concerned, for instance, a notice to perform which landlords use to remind the tenants to stick with the conditions of their agreement. Notices are official statements made with the intention of providing either instructions or information. 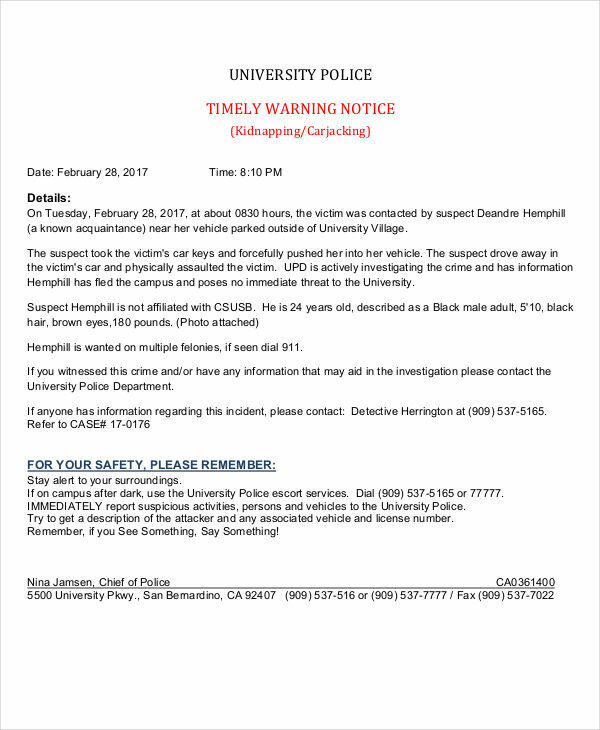 Some notices may be intended to serve as a warning to the people concerned. 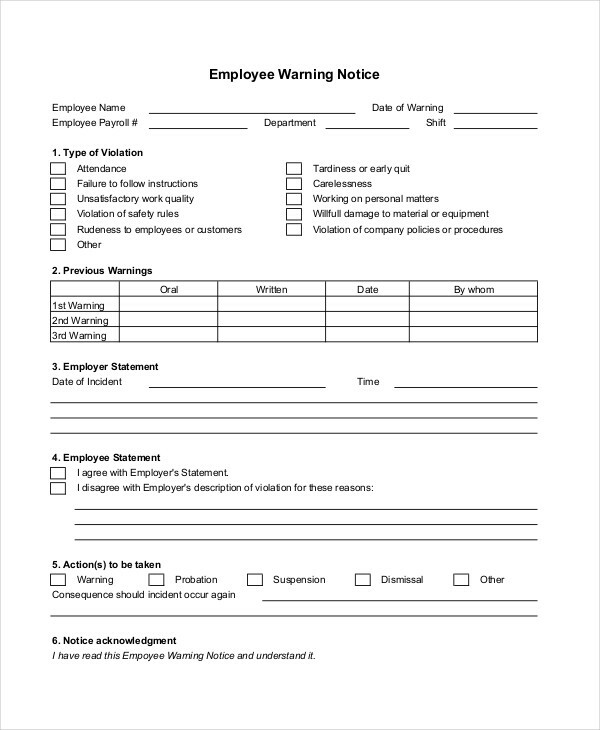 In some cases, in addition to violating contract rules and conditions, people may even without quit notice, either from a job or an agreement. 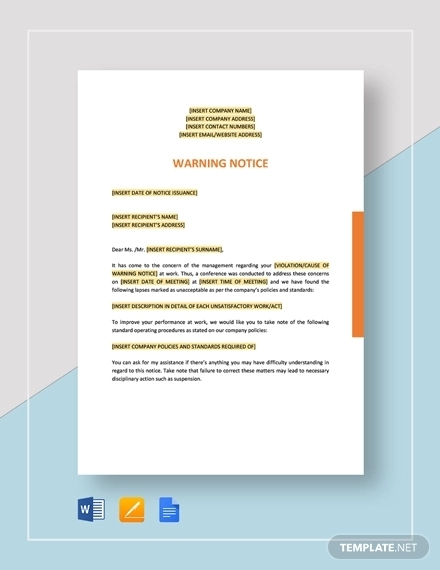 What is a Warning Notice? When you violate a rule or law of any kind, you may be sent a warning notice. Of course, serious offenses will be subject to immediate punishment. 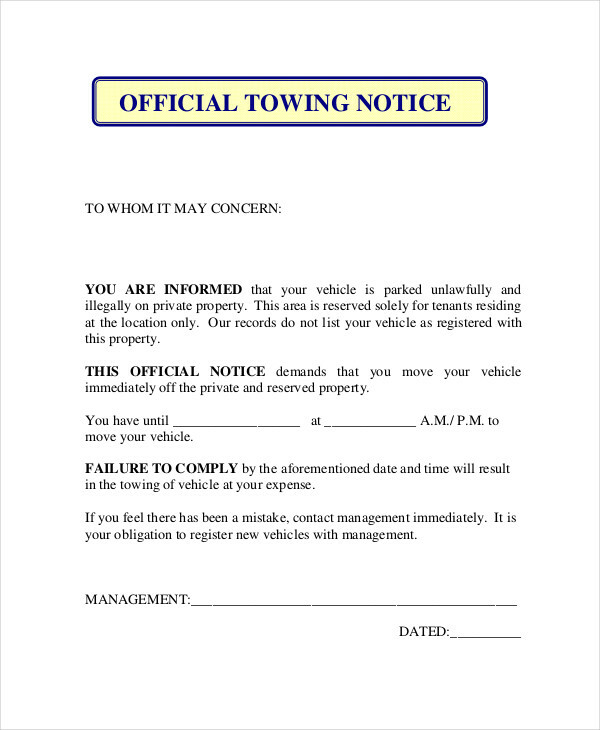 In most cases, the violator will be informed of the violation through a warning notice. 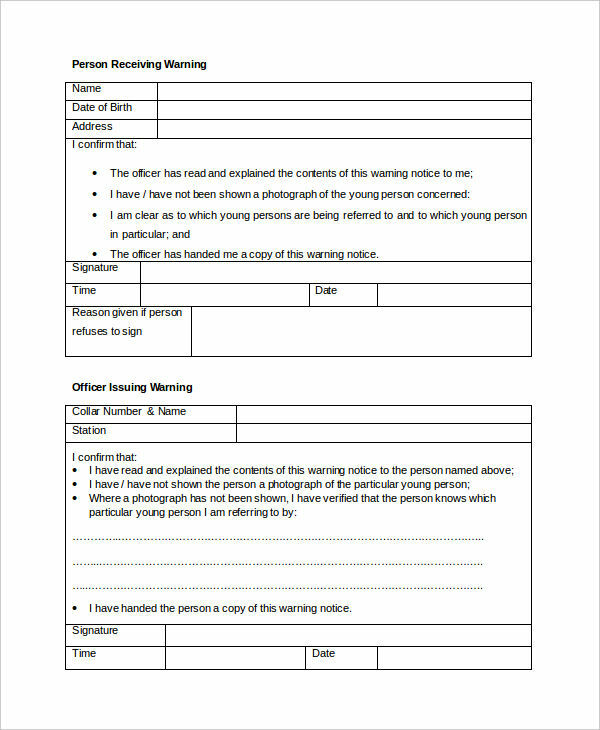 A warning notice is used to notify an individual or a group of people upon violating any rule or regulation set by a certain governing body. If you are a landlord or an employer, a few notice letter examples are presented in this article to help in constructing your own notice letter. So, how do we write a warning notice? Before writing, review the terms and conditions you set for the tenant to follow. This will help determine what rule the tenant violated and how the he/she committed the violation. In writing the notice, write everything you want the tenant to know, and what you want the tenant to do in order to compensate for his/her deed. Make sure that the tenant notice knows that any further misconduct will lead to a serious consequence. State your intention. 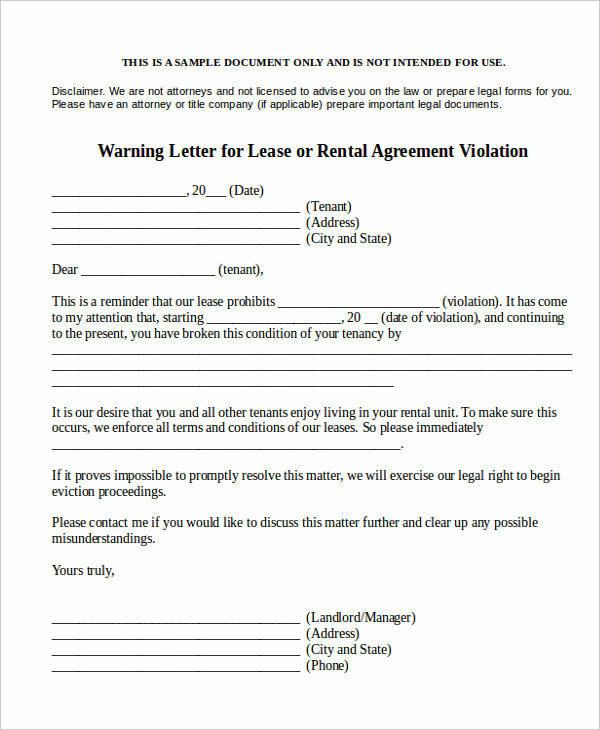 You may be warning a tenant for violating your agreement, or asking them to comply with the requirements of your agreement. Make it official. 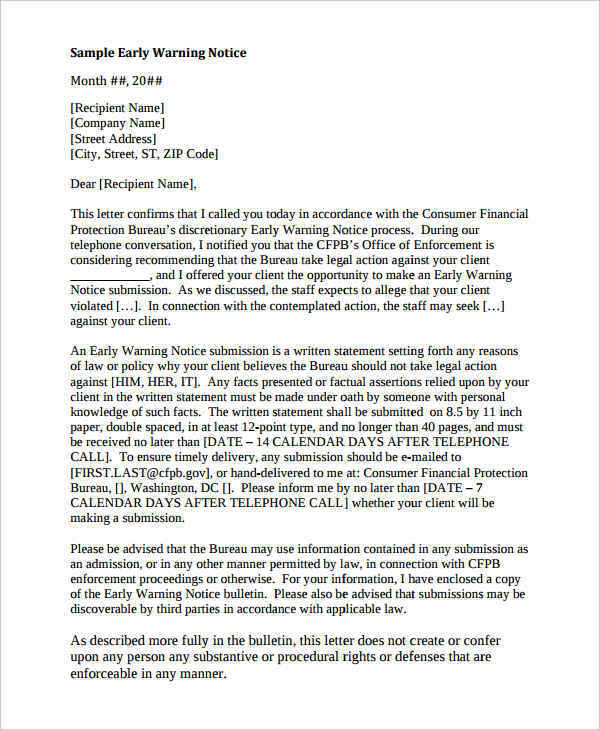 A warning letter must sound like a warning letter. Keep it straight to the point. Make sure to make it sound authoritative. You may add your company letter head (if any) to make it more official. 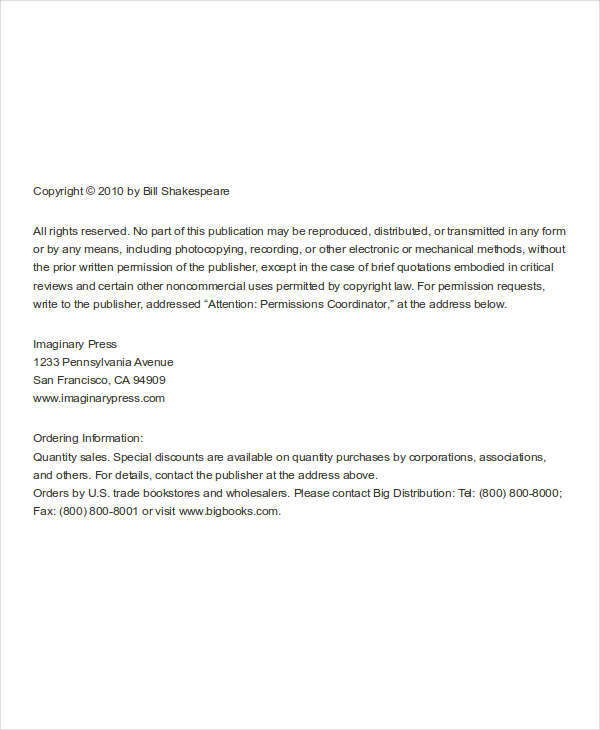 Refer to the agreed terms and conditions. This is usually in a form of lease commercial agreement. 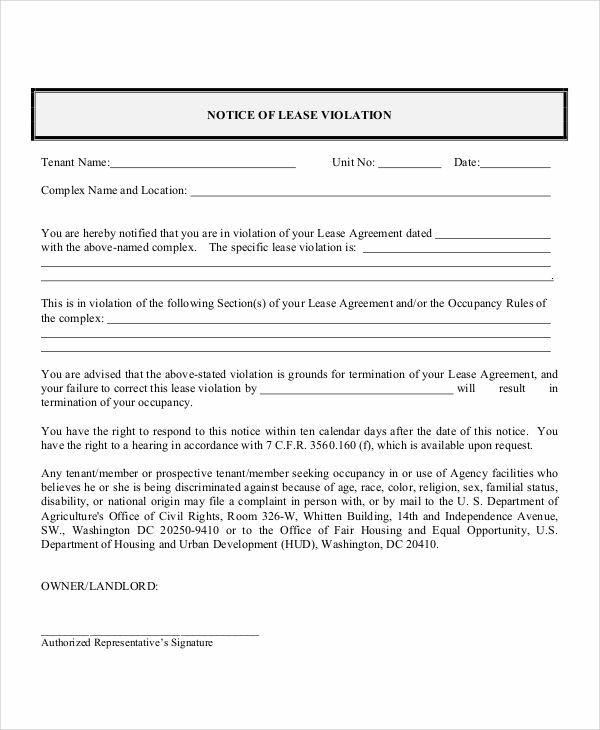 Make sure to include a copy of the lease agreement and do not forget to point out the violated rule or terms. Also, do not forget to state the consequences if the tenant does further misconduct or does not heed to the given warning.